Shoppers in A/NZ are refusing to accept poor website performance and the result is costing sales, according to new research commissioned by managed Cloud computing company, Rackspace and conducted by PureProfile. In a survey of more than 1000 online consumers, the company found that almost half (45 per cent) of online shoppers in the A/NZ region are abandoning their purchase when they experience performance issues with an online store. In addition, 47 per cent mentioned heading to a competitor website to purchase the same product. In addition, the survey found that when executed effectively, online retailing has the potential to offer a vast marketplace to consumers who are suddenly able to access a far broader choice of products and services regardless of distance. More than half (54 per cent) of online shoppers said there was more variety, while 37 per cent used Web search filters and 24 per cent used online search tools for inspiration. In contrast, 42 per cent of shoppers reported that online search categories don’t match their required criteria, while another 42 per cent said that websites didn’t provide options that are specific to their search. Rackspace A/NZ director and general manager, Angus Dorney, said people shop online due to the convenience it offers, but they are being driven away because they aren’t able to navigate through to purchase quickly and easily enough. “Retailers should apply the same simple old-fashioned customer service values to their online site, as they would to the physical shop front. It should be inviting, easy to navigate and helpful,” he mentioned. Dorney also said there’s a big opportunity for online stores to win shoppers through value added offerings and more intuitive online shopping options and settings. According to the study, 57 per cent want simpler checkout service, while 37 per cent felt that online shopping should be easier and more intuitive. “According to our survey, the average online shopper in A/NZ will spend 15.5 minutes browsing for an item on an online retail site. That’s a massive amount of consumer capture time, as well as spending potential that is being missed by online retailers, simply because of issues on their websites. 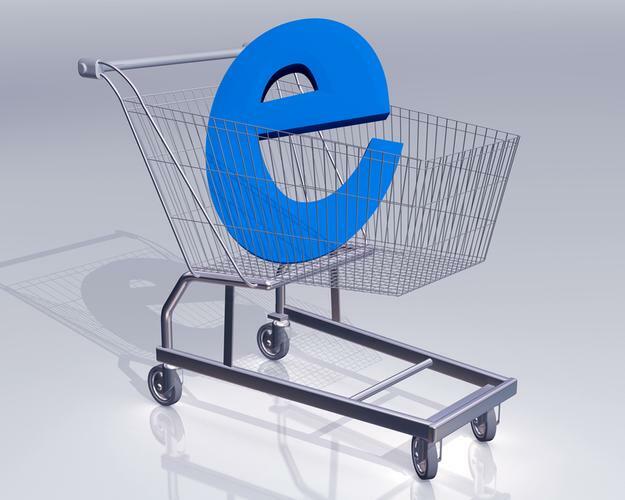 “The key for Web stores is to make sure it works from the ground up first. Cloud gives retailers unmatched levels of computing power to manage their big data flows and give them real time analytics to refine their search functionality,” he added. 76 per cent of Australians shoppers and 64 per cent of respondents from New Zealand said shopping online is cheaper than in store. 36 per cent said they have chosen an item in a retail store, but waited to go online to purchase it at a cheaper price.